Here at Diverse Care we aim to be a Company with a difference and going the extra mile to deliver a quality Care Service across Birmingham. At Diverse Care we strongly believe no two service users are the same and taking into account their needs and preferences it helps us tailor their care packages to suit their needs. We listen to our Service Users ensuring that they always receive the best possible care, respecting their dignity and privacy. All our health care assistants receive training and are further developed and encouraged to strive for excellence, so you can be assured of the highest standards. Our philosophy is to enable a person to live independently and comfortably in their own home. Diverse Care is an independent care agency providing care to clients in their own home on a one to one basis. We value every moment that we are privileged to serve clients in their homes. It is a chance to prove our ability to deliver the quality home care services that we promise. 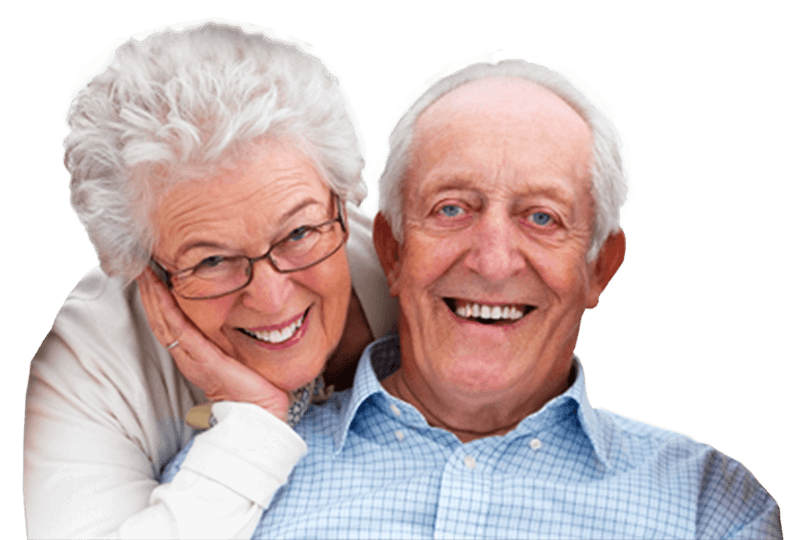 By providing home care solutions without delay, for elderly people and those loved ones requiring extra support to continue living in familiar surroundings in comfort at home.